On holiday on the Côte d’Azur? Searching for the original ideas for your trips? 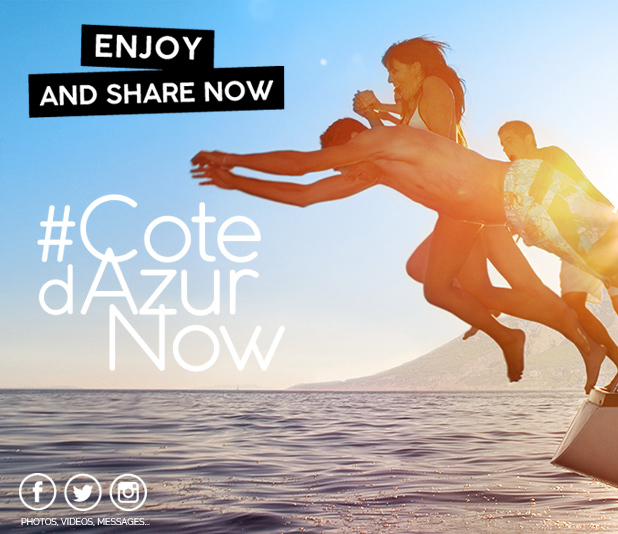 The Côte d’Azur Card offers you many excursions by train, by bus, by boat, by Segway... to help you discover the most beautiful locations in the Côte d’Azur! All of these methods are great for visiting, travelling through, being amazed at and roaming the countryside during your stay on the Côte d’Azur.